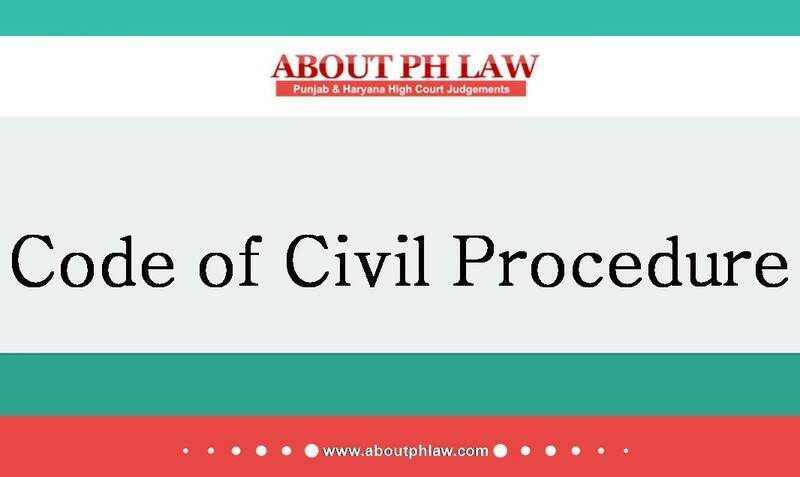 Civil Procedure Code, 1908, S.152–Rectification of the errors-Provisions of Section 152 CPC deal with the rectification of the errors, which includes the description of the suit property. Comments Off on Civil Procedure Code, 1908, S.152–Rectification of the errors-Provisions of Section 152 CPC deal with the rectification of the errors, which includes the description of the suit property. 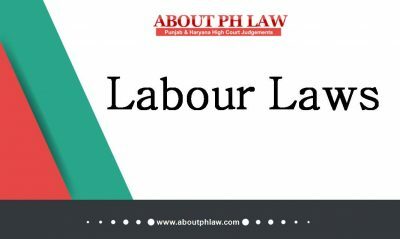 Pension–High Court dismissed the petition as respondent produced fabricated documents–Allowed another petition extending benefit of governing rules–Not justified. 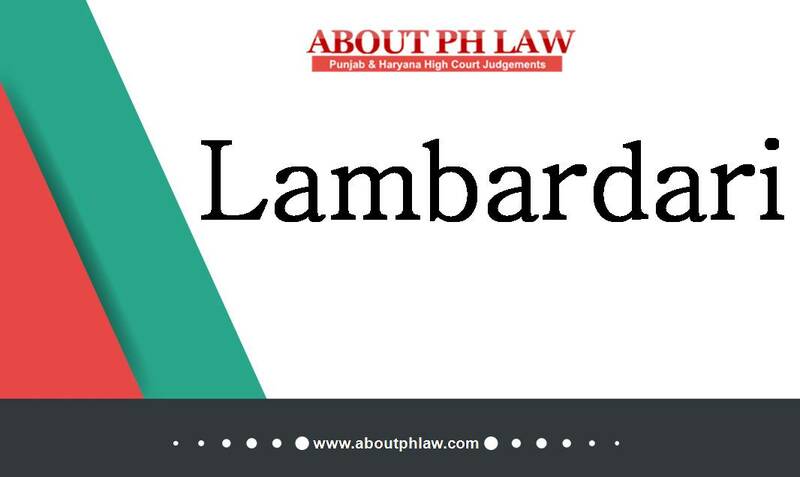 Writ Jurisdiction–Miscellaneous Application–Where a proceedings stands terminated by final disposal of writ petition–It is not open to the court to re-open the proceedings by means of a miscellaneous application in respect of a matter which provided a fresh cause of action. Comments Off on Pension–High Court dismissed the petition as respondent produced fabricated documents–Allowed another petition extending benefit of governing rules–Not justified. 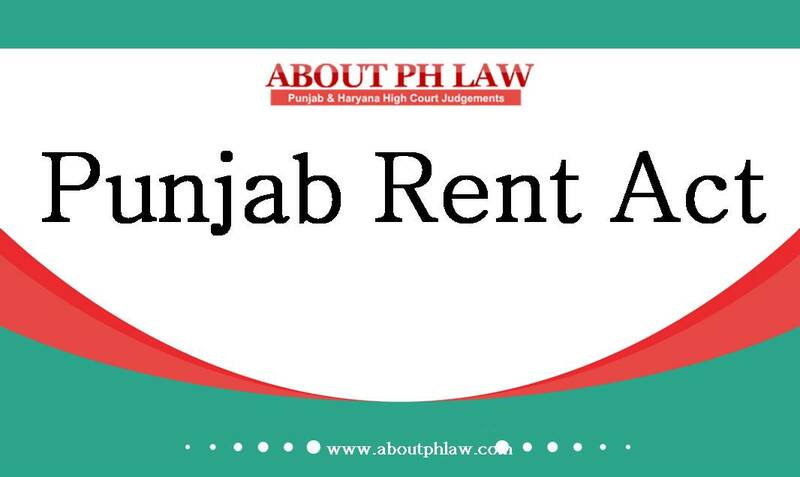 Writ Jurisdiction–Miscellaneous Application–Where a proceedings stands terminated by final disposal of writ petition–It is not open to the court to re-open the proceedings by means of a miscellaneous application in respect of a matter which provided a fresh cause of action. Gratuity–Where a benefit has been extended by the Authorities under the Act to the workman by recording a finding that the applicant had completed requisite service of 5 years to be eligible to get gratuity–High Court should not interfere with such findings even if another view is possible. 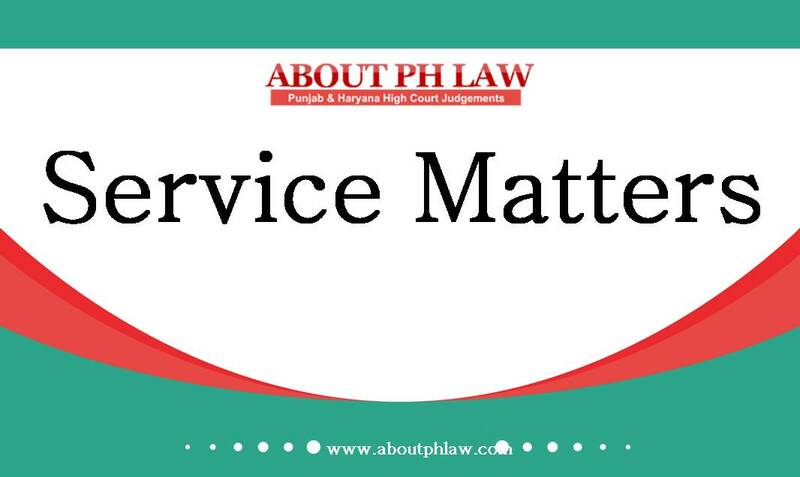 Comments Off on Gratuity–Where a benefit has been extended by the Authorities under the Act to the workman by recording a finding that the applicant had completed requisite service of 5 years to be eligible to get gratuity–High Court should not interfere with such findings even if another view is possible. 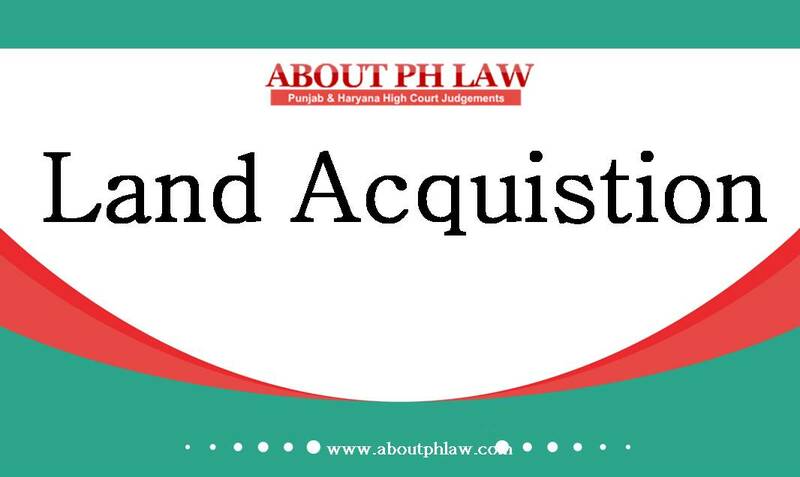 Agreement to Sell—Specific Performance—Mere fact that agreement to sell contained a stipulation that in case the proposed vendor failed to execute sale deed by date fixed, he would be liable to pay double the amount of earnest money cannot be used to gain advantage by the guilty party. Comments Off on Agreement to Sell—Specific Performance—Mere fact that agreement to sell contained a stipulation that in case the proposed vendor failed to execute sale deed by date fixed, he would be liable to pay double the amount of earnest money cannot be used to gain advantage by the guilty party. 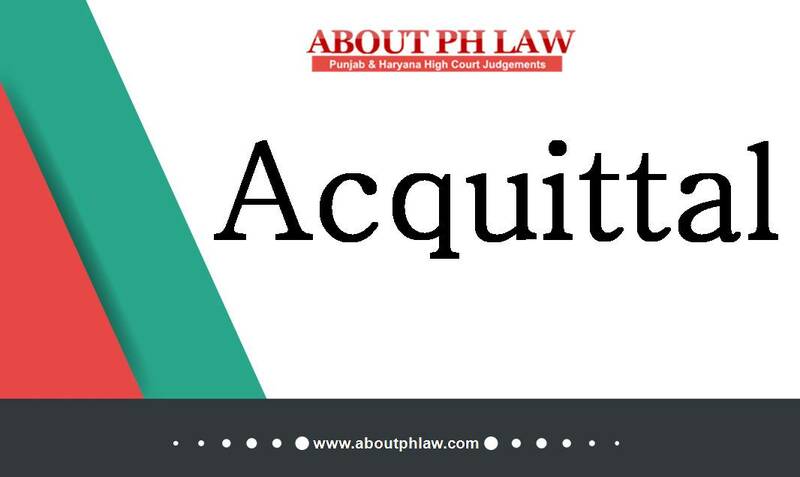 Withdrawal of Suit—On Statement of Counsel who had not signed the power of attorney—Order directing withdrawal of suit set-aside. Comments Off on Withdrawal of Suit—On Statement of Counsel who had not signed the power of attorney—Order directing withdrawal of suit set-aside. Money Lending—To attract the provisions of the Money Lender’s Act lending money should be doing regular business and not casual instances. Comments Off on Money Lending—To attract the provisions of the Money Lender’s Act lending money should be doing regular business and not casual instances.